From Meridian to Jackson, these Mississippi senior meal delivery services nourish the body and soul! 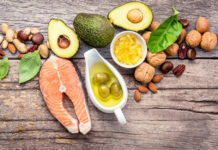 Whether related to foreseeable physical changes, cognitive decline, or food scarcity, maintaining an adequate diet can be a barrier for some seniors. Furthermore, seniors are more likely to be food insecure if they live in a southern state, as nine out of the 10 states with the highest rates of senior food insecurity are in the south, Mississippi included. According to the Food Research and Action Center (FRAC), 14 percent of seniors living in Mississippi were considered to be food insecure and five percent very low food secure during the years 2014 to 2016. Seniors can overcome such hurdles by utilizing Mississippi senior meal delivery services, including Meals on Wheels and Silver Cuisine. Mississippi senior meal delivery services are available throughout the state. One of the most recognized services includes Meals on Wheels (MOW), a service under the umbrella of the Older Americans Act (OAA), which is dedicated to end senior hunger and increase the health and independence of the elderly population. 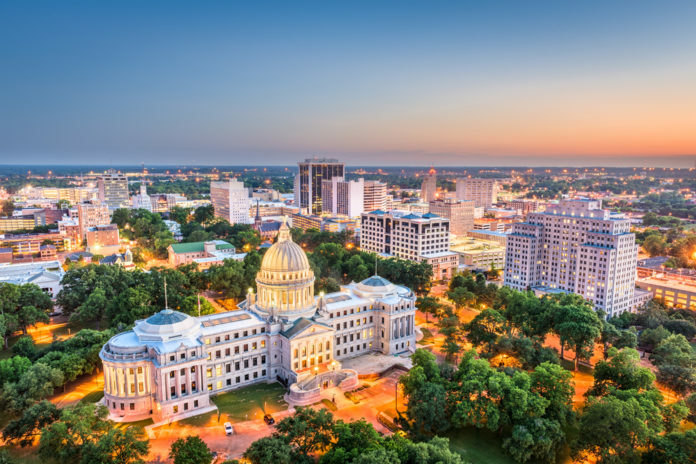 The wheels turn across various regions, including the United Way of Southeast Mississippi and Northeast Mississippi. Jackson senior meal delivery also offers Stewpot, a Meals on Wheels service deliver plate lunches and human contact to more than 50 elderly in the immediate area. Ultimately, visit their official website to find local programs by city and state near the top of the page. Also through the Southern Mississippi Planning and Development District’s Area Agency on Aging, seniors nutritionally-balanced meals delivered to the homes if unable to leave their home without assistance. All counties participate in the service, though seniors must also meet certain qualifications. Aside from Mississippi Meals and Wheels and other services in local areas, seniors and their caregivers can take advantage of Silver Cuisine, an á la carte, gourmet meal delivery service without confined memberships and attached recurring fees. 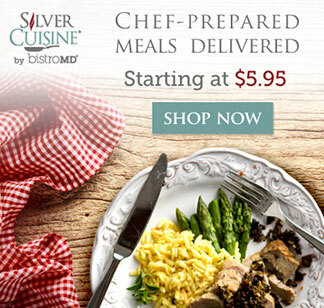 Silver Cuisine delivers doctor-designed and chef-prepared meals straight to doorsteps across the nation (Mississippi included) and makes eating healthy easy by gifting flexibility needed, the variety craved, and the convenience of home delivery. Silver Cuisine offers seniors and their caregivers with full flexibility but with one core goal in mind: Achieving health and deterring nutritional concerns common in seniors, particularly by providing seniors with nutritious meals to optimize health and reduce the risk of age-related nutritional changes, including loss of muscle tissue, osteoporosis, and anemia. 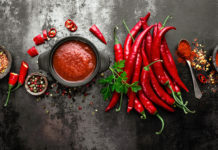 Each meal utilizes the freshest of ingredients to formulate well-balanced entrees and meet nutritional needs, while likewise considering a wide-variety of specialty diets such as Heart Healthy, Gluten Free, Low Sodium, and Diabetic options. And with a rotating menu including over 150 alternating, delicious meal options, Silver Cuisine suits all individual preferences and fits any lifestyle! 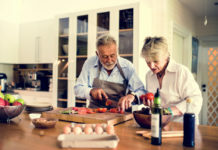 Ultimately, Silver Cuisine is also an invaluable option for seniors who may not like to cook, wish to cook, have the time to cook, or perhaps somewhere in between. Silver Cuisine helps seniors overcome such hurdles taking care of the planning, shopping, cooking, and delivering! Seniors and/or their loved ones simply select the meals they wish to have delivered, while also taking of weekly specials and enjoying additional discounts if an AARP member. Find more information on Silver Cuisine at the official webpage here or call 844-404-FOOD (3663) to speak to a live customer representative today!